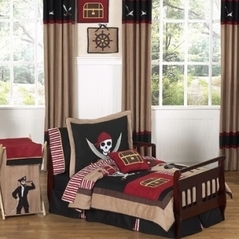 As the song goes, "Come sail away with me," and it's easy to do with our nautical baby bedding. 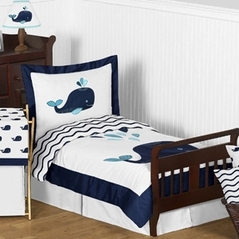 Ocean baby bedding is perfect for falling asleep with a sea full of wonderful dreams. From the earliest days of recorded human history, the sea, and the rivers that feed into them, have held a nearly magical place in the hearts of sailors and seafaring folk. 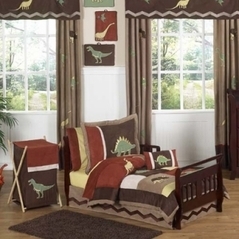 Our sailboat baby bedding will give your child the imaginative starting point for countless journeys through magical oceans and rivers. 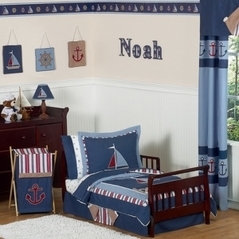 In fact our selection of nautical sailboat crib bedding sets are second to none and is designed personally by the Sweet Jojo Designs team with a nautical theme in mind. 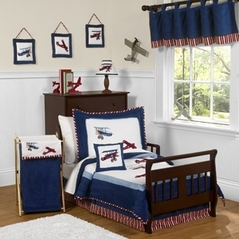 This theme is adorable and practical for your future sail boat sailor or captain. 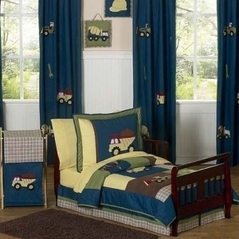 Helm wheels, anchors, boats, lighthouses and fish that swim in the seas, make up this beautiful set; which lends itself to great ideas for accessories. 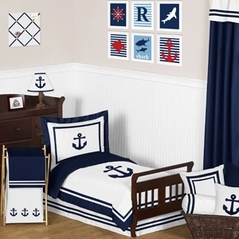 Nautical baby bedding is a classic theme and an all time favorite. 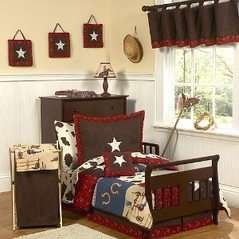 Nautical toddler bedding and fish toddler bedding are also available and inspired by the nautical baby bedding theme. 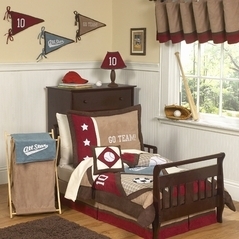 Also make sure you check out our solid color baby bedding and our kids sports crib bedding themed sections.